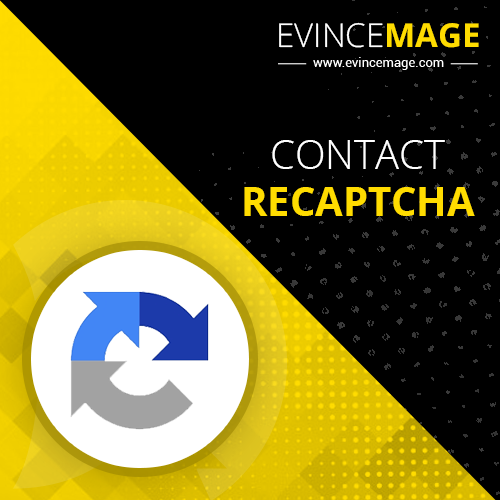 This Extension protects your website from spambots by different way to display captcha. 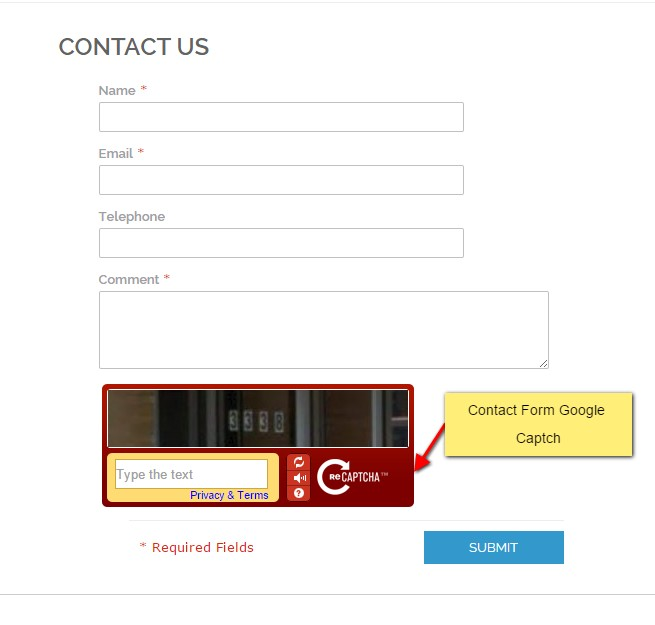 A CAPTCHA is a program that protects websites against bots by generating and grading tests that humans can pass but current computer programs cannot. The purpose of our extension is to block form submissions through spambots, which are automated scripts that post spam content everywhere they can. 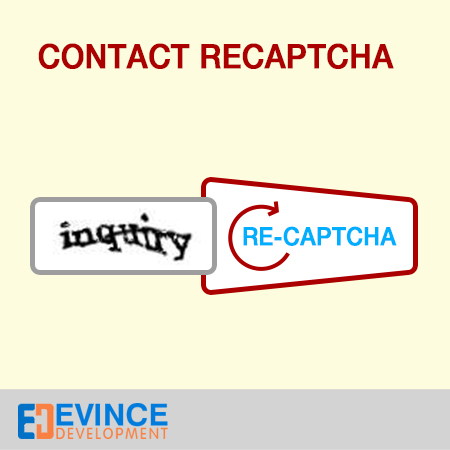 The Evince Contact reCaptcha extension allows you to integrate captcha form into your website. 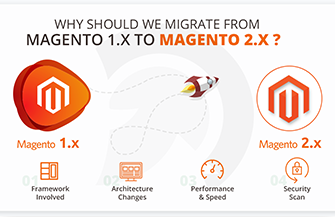 It protects your website from spam by different way to display character which is easily understood by human beings. 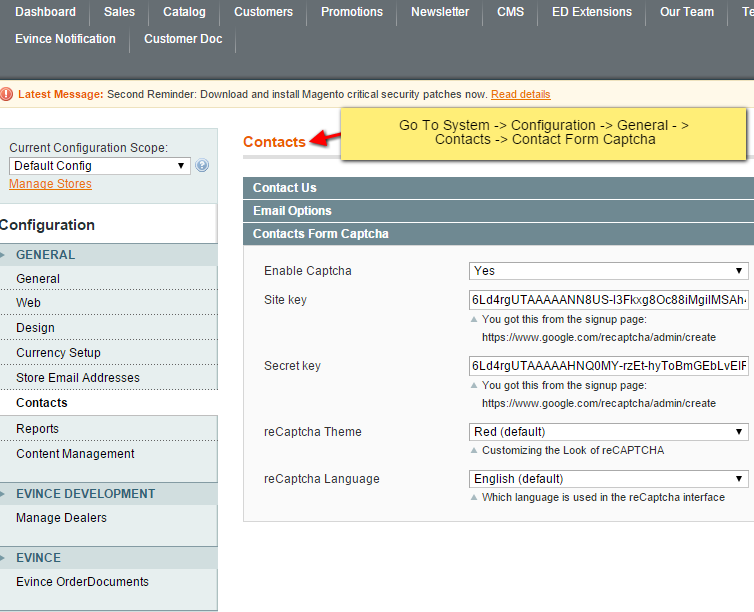 By default Magento does not give the functionality to integrate Captcha in web forms. Our extension is very useful in that way.